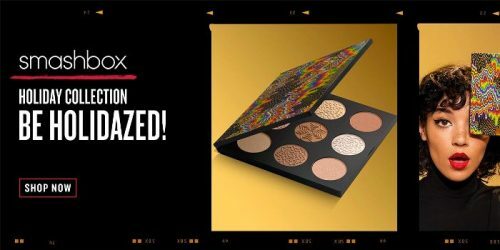 The 2018 Smashbox Holidaze collection promises to be genuinely legendary with the brand’s bestselling products available in conveniently giftable packaging. 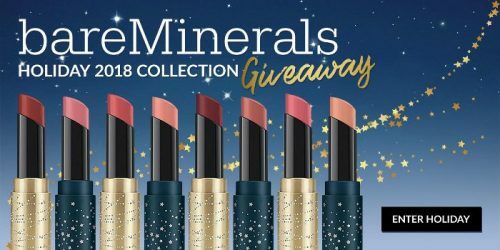 BareMinerals recently dropped their Holiday 2018 collection, and we couldn’t be more excited. It’s so beautifully reminiscent of old-world glamour, charged up with unique new textures and shades.